Static image of a mug. Those of you who were at the MB Swindon Christmas dinner will recall that the committee were presented with special club logo mugs to thank them for their hard work and dedication. 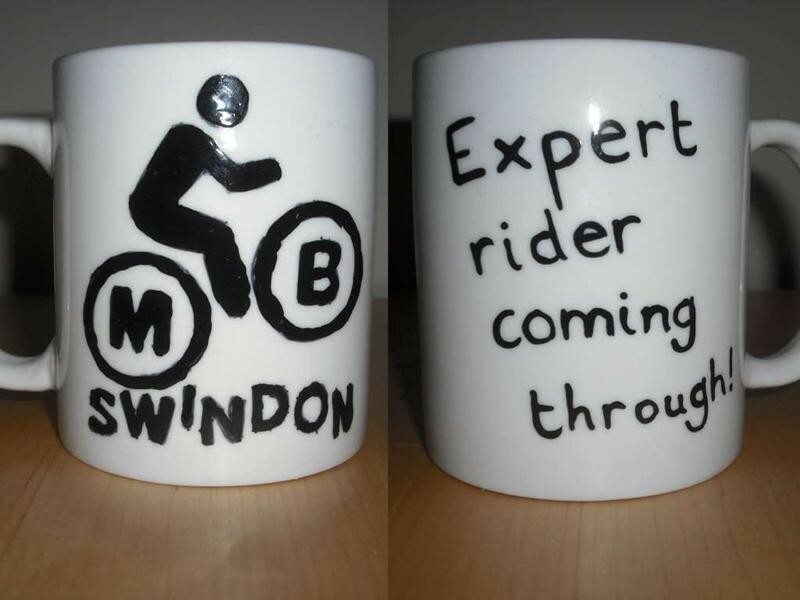 Now you too can get your hands on your very own MB Swindon mug. 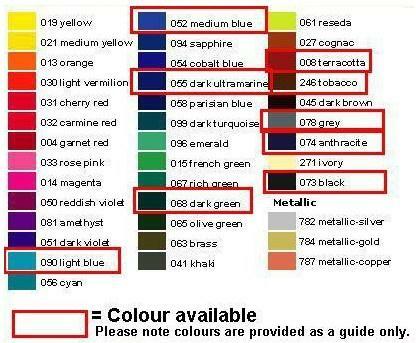 Each mug is hand painted to order making it a unique gift for anybody whether they are a mountain biker or not. You can also add any text or simple drawing at no extra cost. All of this for a very reasonable £5!